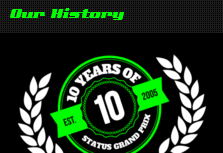 Record breaking Formula Renault 3.5 Champion Oliver Rowland joins Status Grand Prix. 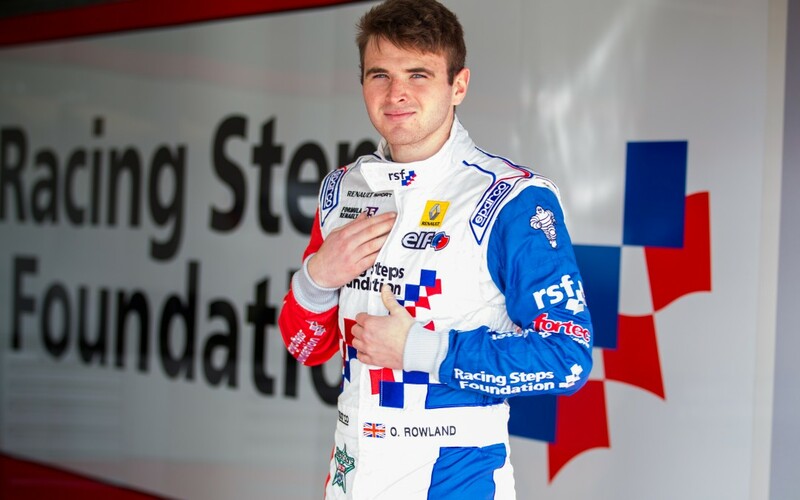 Having clinched the Formula Renault 3.5 title with a record breaking eight victories, 23-year-old British racer Oliver Rowland will join the race-winning Status GP2 team for the final two rounds of the 2015 season. Rowland secured two top-ten finishes in an impressive GP2 Series debut at Silverstone earlier this season followed by a front row qualifying position in his second race-weekend at Spa Francorchamps. The Racing Steps Foundation-backed driver is excited about returning to the GP2 Series and is confident he can perform in Bahrain and Abu Dhabi despite never having raced at the two Middle Eastern tracks before. Speaking ahead of his Status GP2 debut Oliver Rowland said “The RSF felt that driving for Status offered me a good opportunity to gain valuable experience at tracks that I’ve not raced on previously. “Needless to say, I’m delighted to be back racing in the series again. The car suits my style of driving, so hopefully I can give a good account of myself. Commenting on the signing, Teddy Yip Jnr said “We‘re delighted to welcome Oliver to our GP2 team and it’s clear that he has a very bright future in our sport. “Oliver is a world–class driver with a Formula 1 career beckoning. It won’t be an easy task competing against so many experienced GP2 drivers but we have full confidence in his driving ability and commitment to the programme.